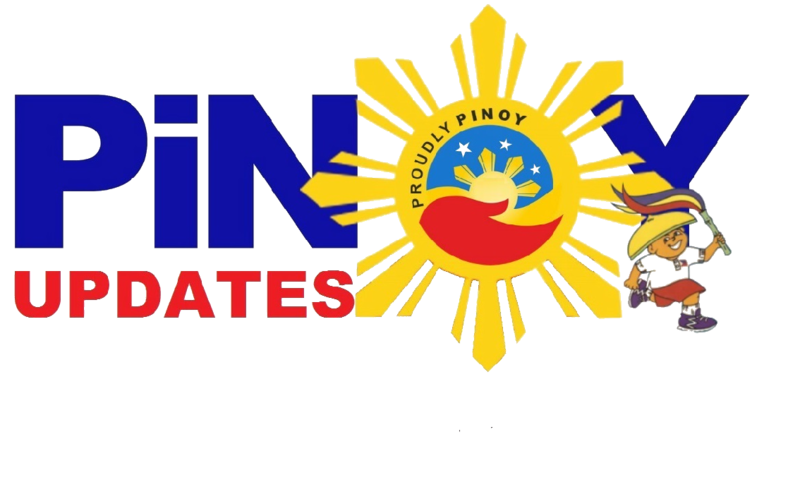 James Carlos Aquino Yap Jr. was born a celebrity. 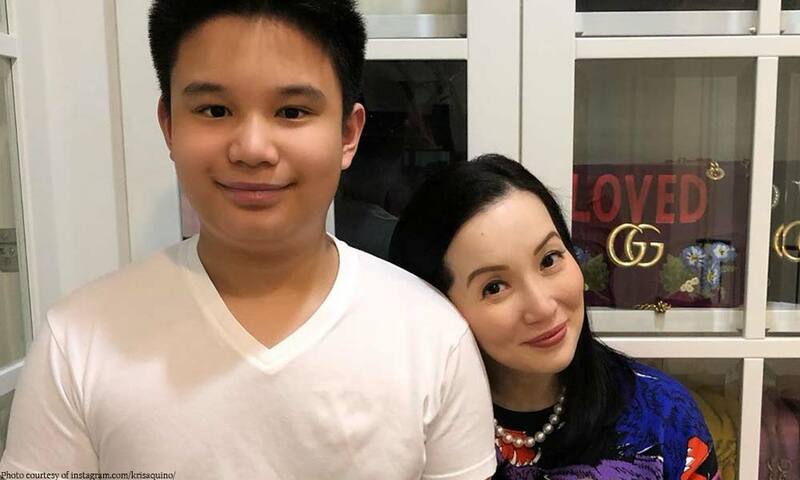 Having born to celebrity parents, actress Kris Aquino and basketball star James Yap, he was certainly put on the spotlight he never said he wanted. Usually, it's a good thing. Fame is supposed to be okay-- until it isn't. Recently, memes about this child have been circulating online and it's causing quite a stir in the cyberworld. It's not clear when and where it started, but the contents of these memes are very disturbing. To make these memes, people are using photos grabbed from Kris Aquino's own social media account. 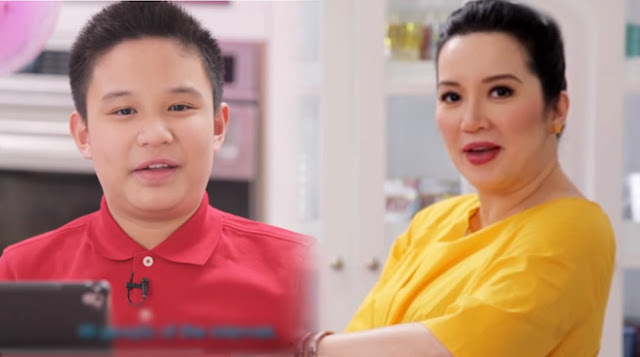 The memes range from solo photos of Bimby to group photos with his family, Kris and older brother Josh. 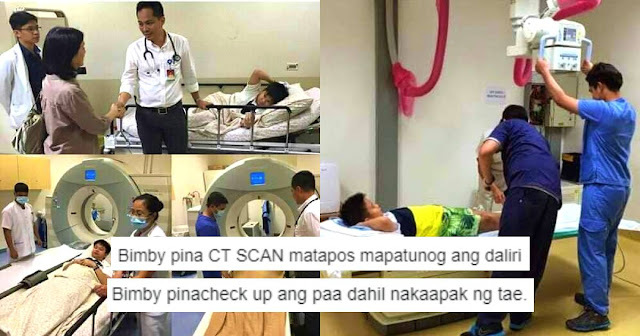 Most of the memes make fun of Bimby's privilege, the tendency of his mother to overreact to his every ailment or accomplishment, and even his own sexuality. 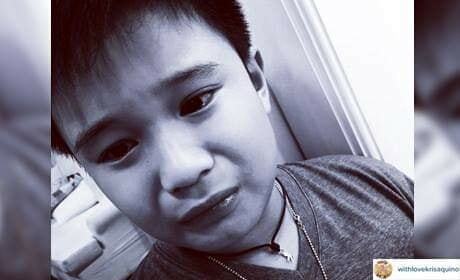 These memes spite Bimby for being who he is. But a lot of netizens are starting to stand up for the lad, especially since he has never actually done anything bad in society, he never really used his privilege for his advantage. 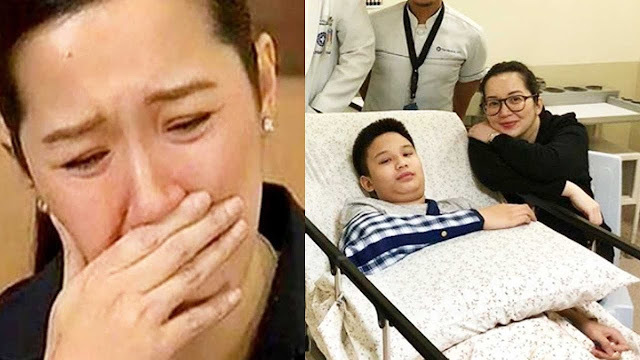 While there are still no concrete measures seen from Facebook's side, the amount of netizens expressing support for Bimby are growing every minute.